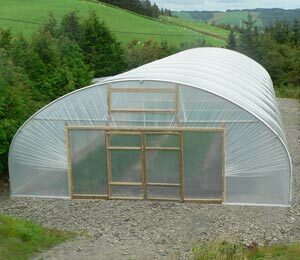 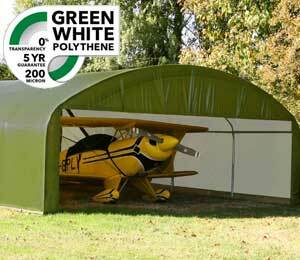 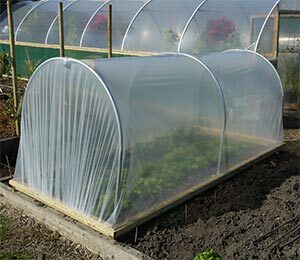 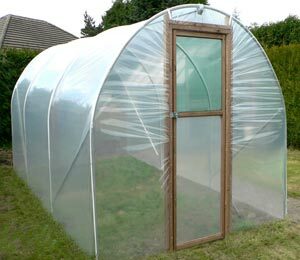 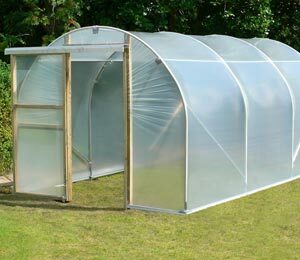 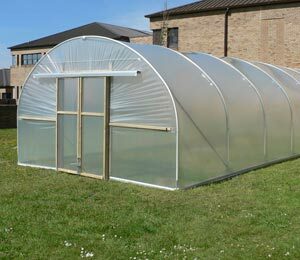 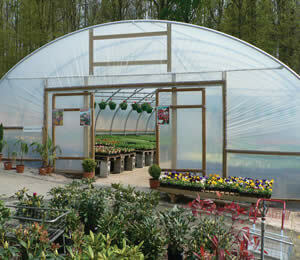 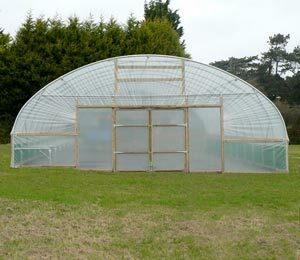 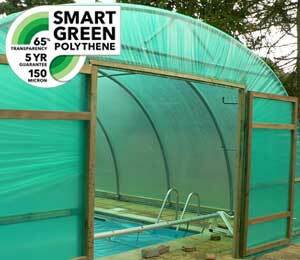 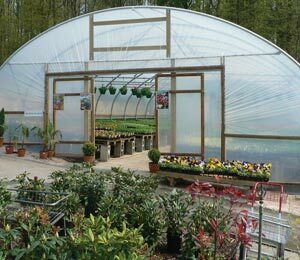 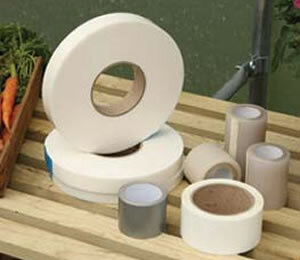 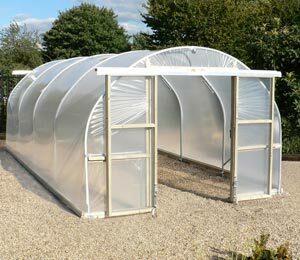 First Tunnels have dedicated this part of the website to videos all about how to build your polytunnel. 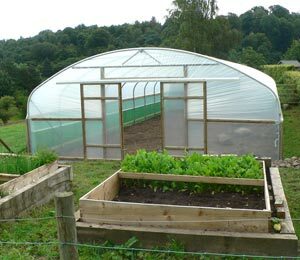 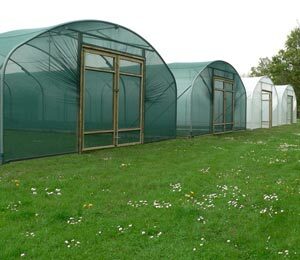 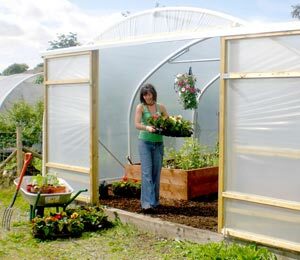 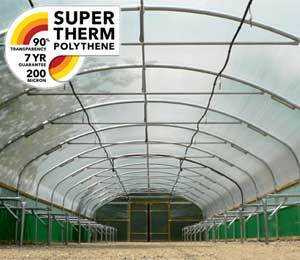 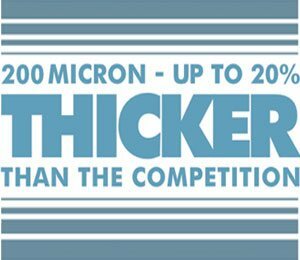 We know many people build their polytunnels at the weekend or over a bank holiday when our office is closed, so we have produced a series of ‘handy-cam‘ polytunnel construction videos. 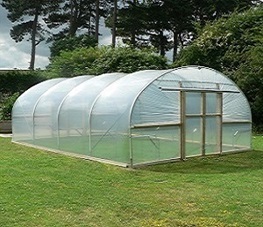 This collection of videos can be viewed anytime, on your home computer, and even your phone for when you are in the thick of things constructing your polytunnel. 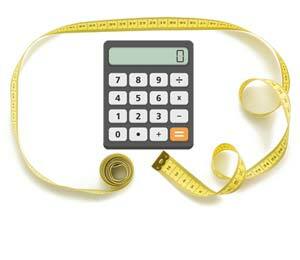 We’ve also set up a Construction Helpline specifically for weekends. 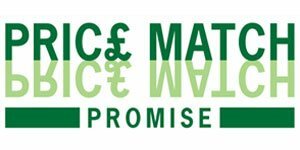 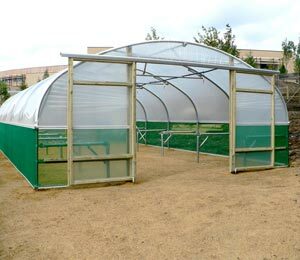 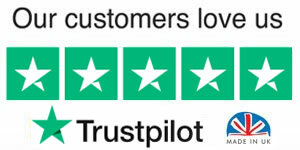 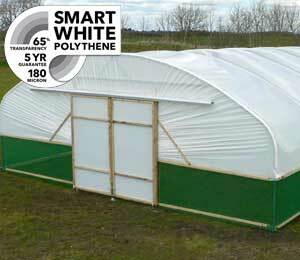 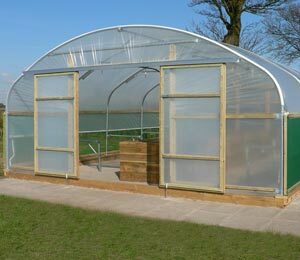 This allows you to talk directly to a constructor, ask their expert opinion, get the answers and complete your polytunnel.